When deciding to sell a bookstore, no amount of preparation is too extensive. For entrepreneurs interested in starting a bookstore business, purchasing an existing store is often smarter than starting from scratch. An established bookstore with a clientele is significantly more valuable than one that must be built from the bottom up. An existing independent bookstore has history, character, and charm far beyond the books on the shelves. They can often become the best study spot, safe haven or home-away-from-home for locals of all ages. 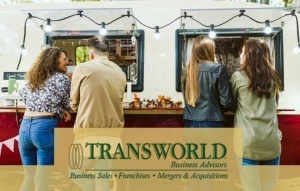 If you are interested in the purchase or sale of a bookstore, a Transworld advisor will be by your side ensuring every party involved is getting the necessary attention and the best deal possible. Our advisors are professionals who are not only skilled in small businesses but specifically bookstores. They are equipped with the right tools to ensure you are selling your business for the right price to the right person. With confidentiality as their main priority, no one outside of negotiations will ever know about the sale before the appropriate time. If you are looking to purchase a bookstore, a Transworld broker is prepared to answer all questions regarding the bookstore for sale. From inventory, history of sales, and reputation, no rock will be left unturned. Finding the right buyer may seem overwhelming, but not with a Transworld advisor. With Transworld’s professional guidance, and your clear expectations and realistic goals, it is possible to buy or sell your business. Click here to view our current listing for bookstores. 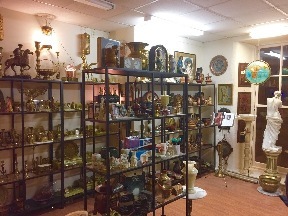 We offer a description of each individual business, along with additional details you may find relevant or important before making a decision. Whether you are looking to purchase or sell, Transworld brokers ensure the bookstore is valued for what sets it apart.